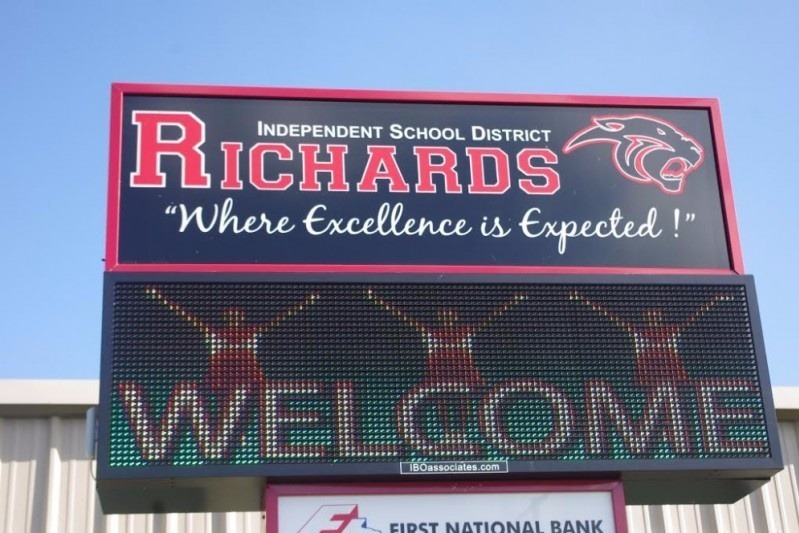 Richards High school located in Richards Texas is raising money to take our Jr/Sr class on a cruise to Mexico. We have raised over 75% of our needs but need a little help to seal the deal. We have a February deadline to pay off our cruise. The kids are working hard to raise money but they need just a little help. This cruise will be both educational and a lifetime memory. In a town of 296 there is not a lot of exposure to world culture save for the internet. A cruise will expose the kids to many different cultures and experience. Perhaps it will lay the seeds of success as the kids will have learned to set a goal, work to achieve it, and enjoy the success of their hard work. Help us help them. We will be grateful for any help you can lend. We need just a little more help. the kids have raised 90% of their needs. If we could get the balance of this campaign fulfilled we will have met our goal. Thanks in advance for your help!